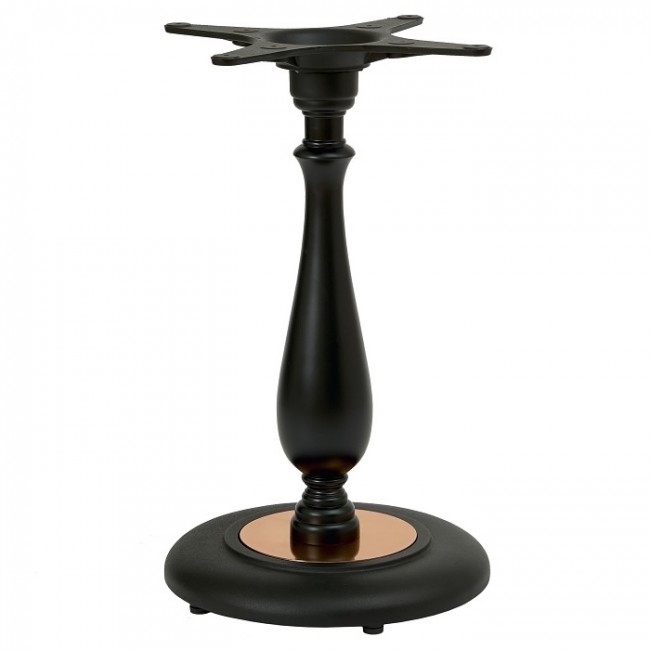 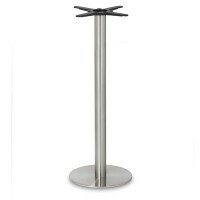 For table bases by style browse the products below and discover the finishes, styles and colours on offer. 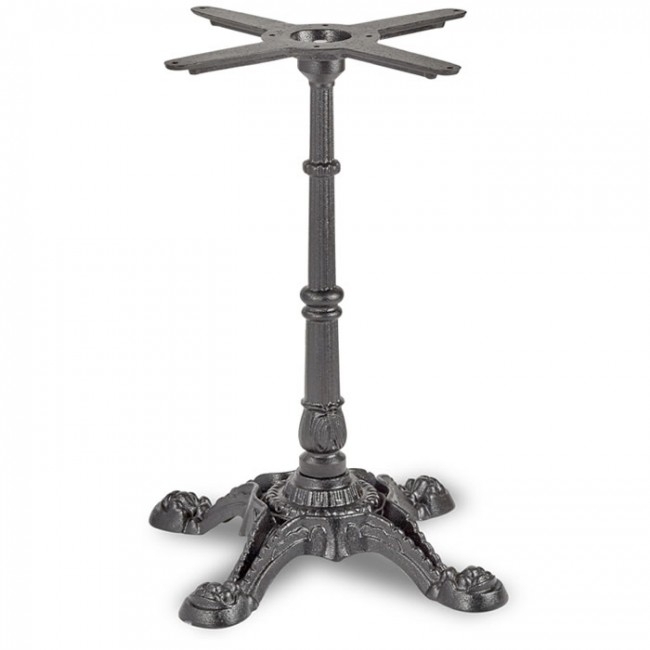 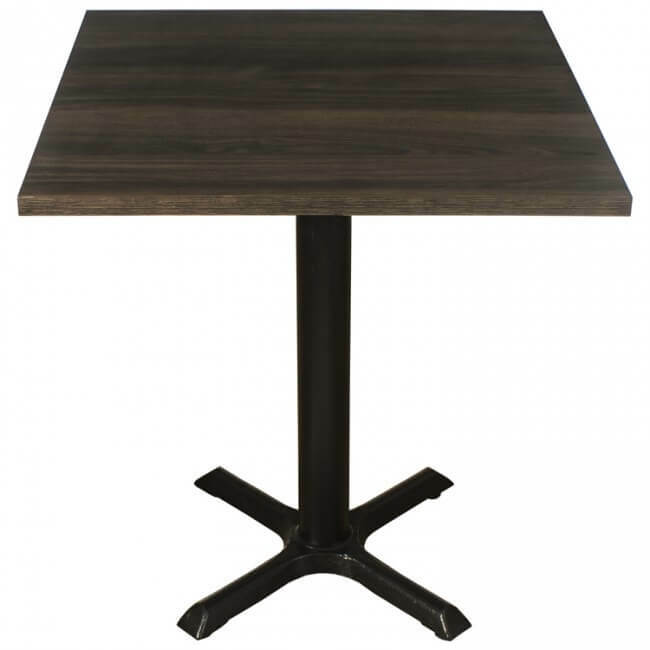 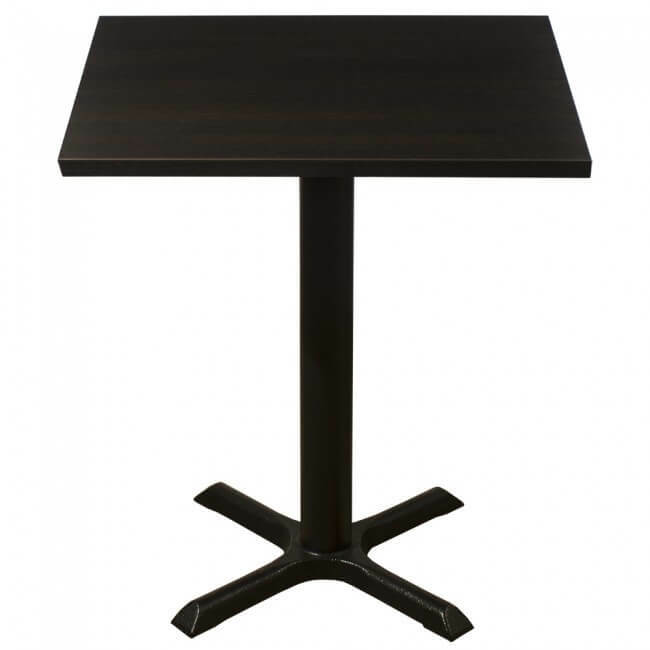 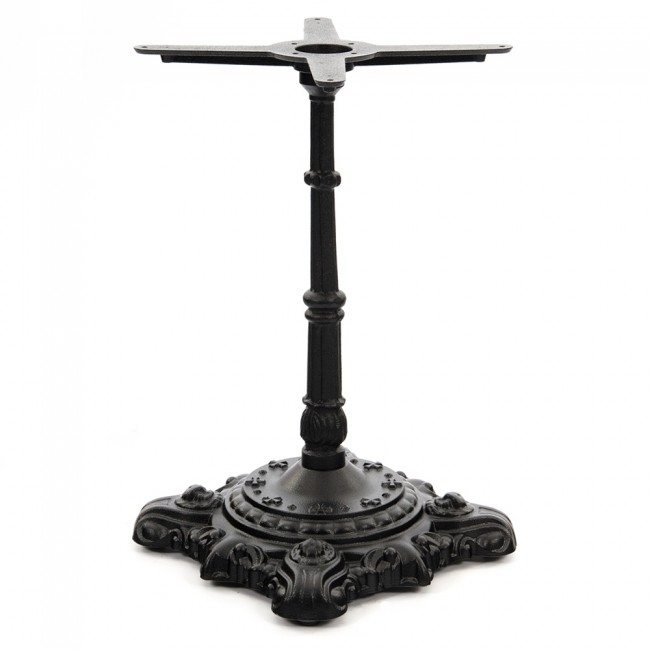 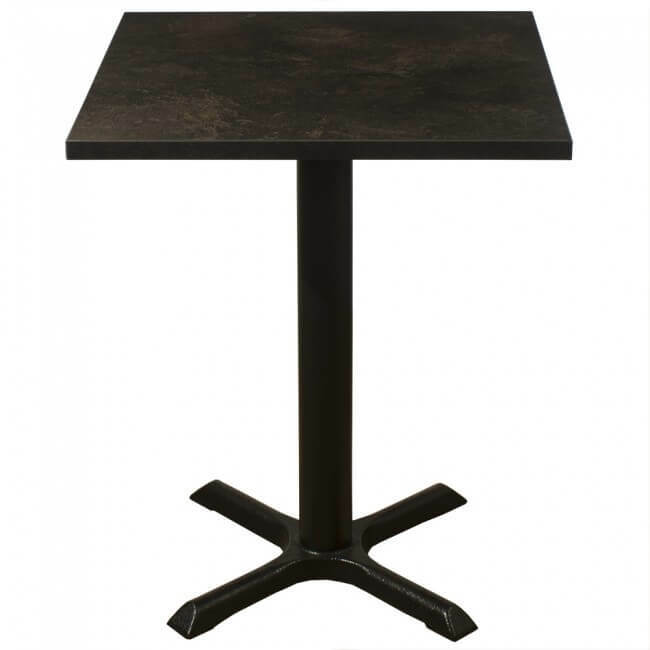 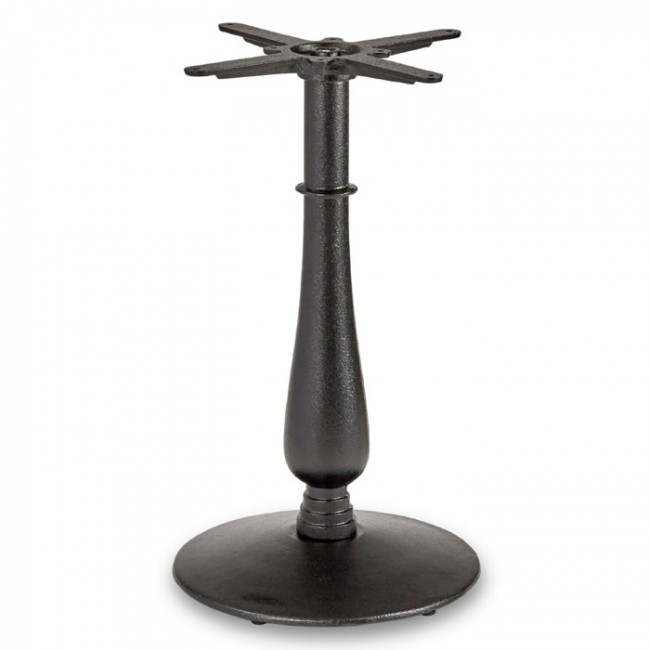 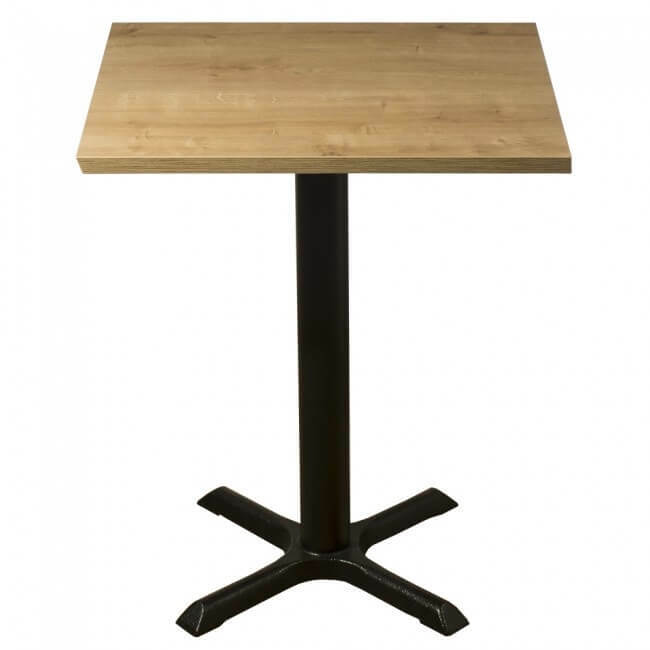 From cast iron and black table bases to stainless steel, chrome and solid wood table bases, there’s a table abse style and finish for every business. 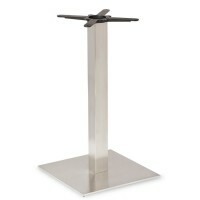 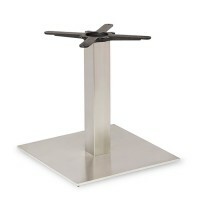 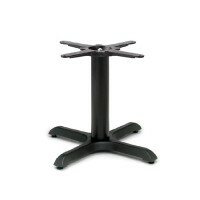 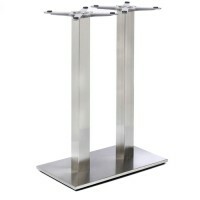 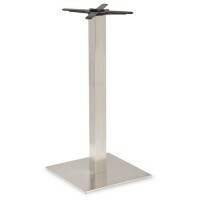 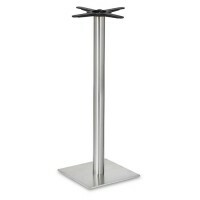 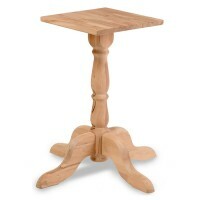 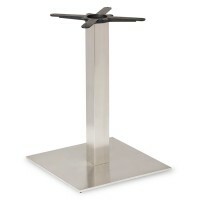 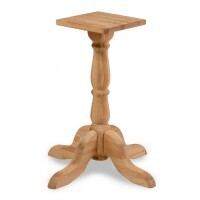 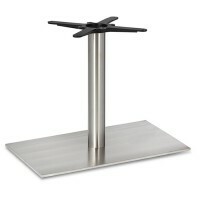 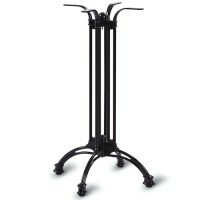 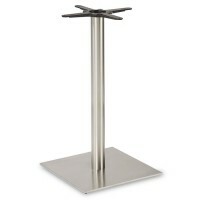 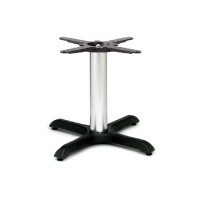 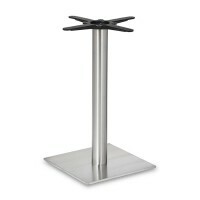 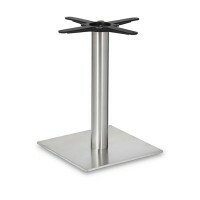 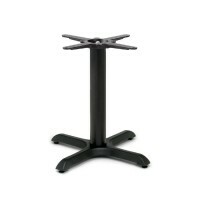 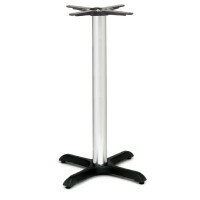 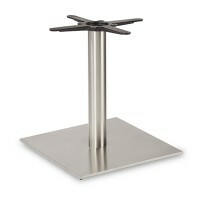 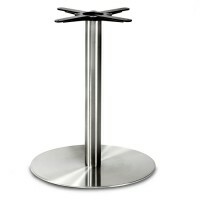 We always do everything we can for our clients to ensure they’re happy with their table base from order to delivery. 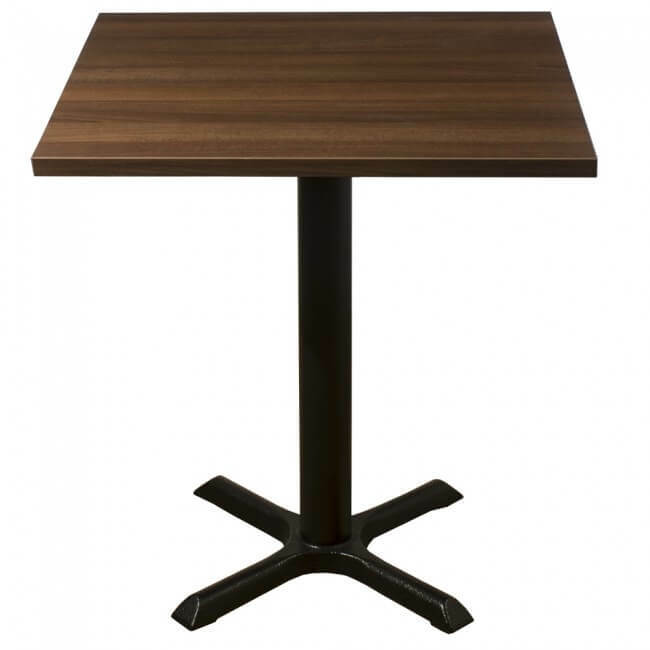 Our helpful team can always offer their expert advice along the way and throughout the process. 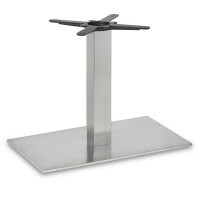 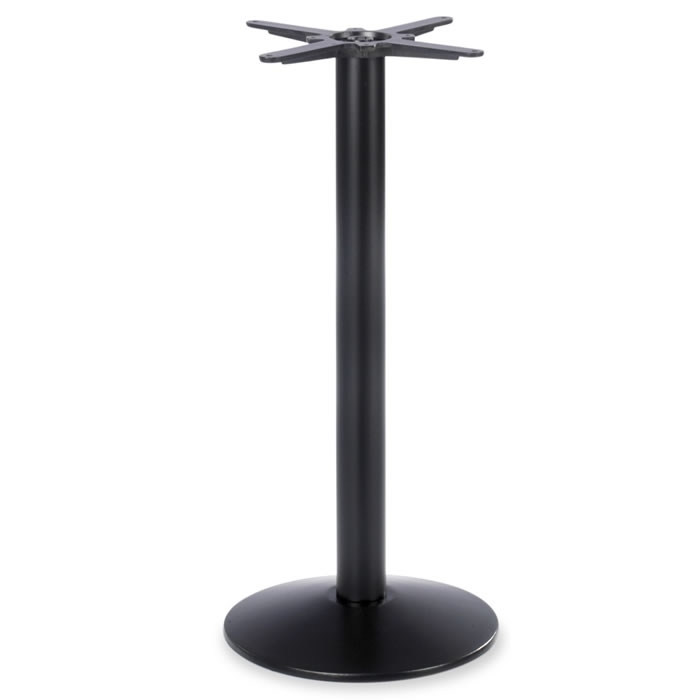 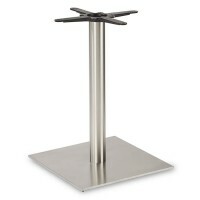 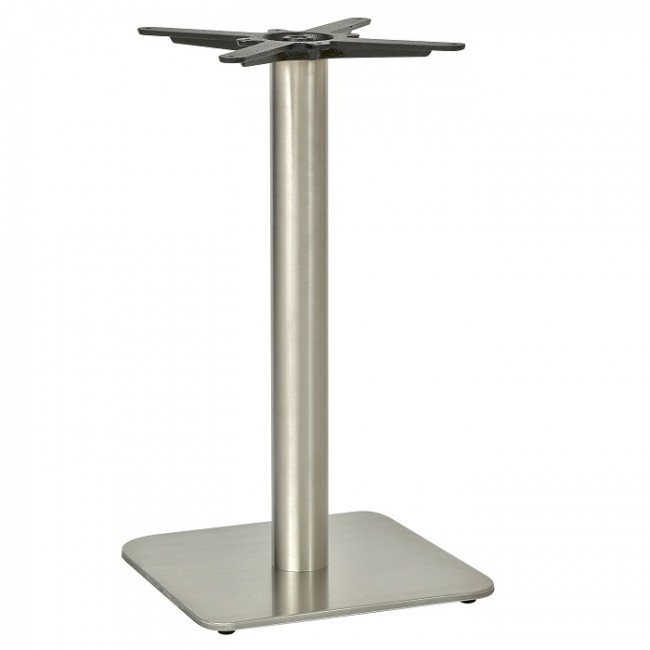 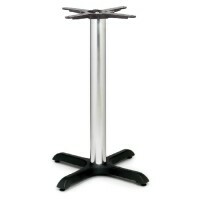 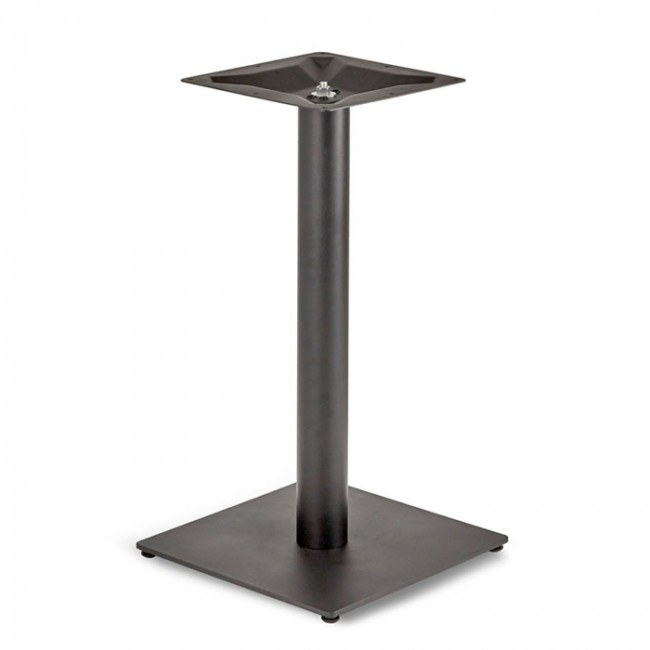 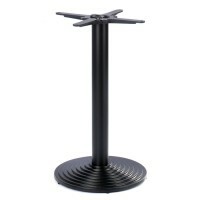 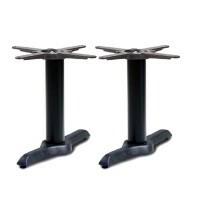 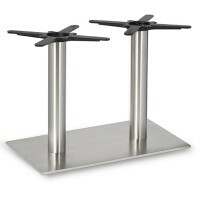 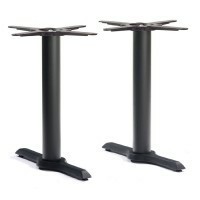 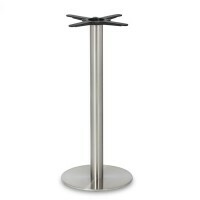 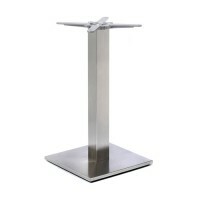 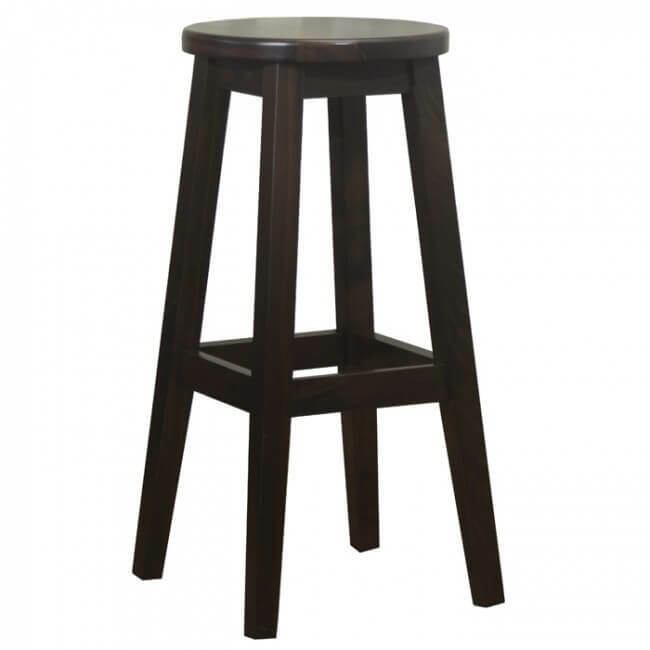 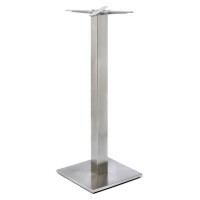 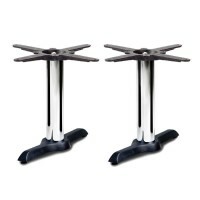 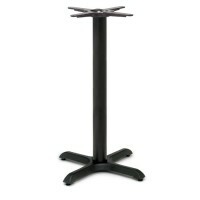 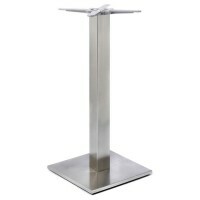 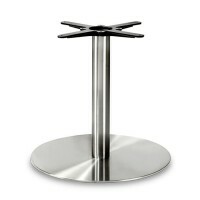 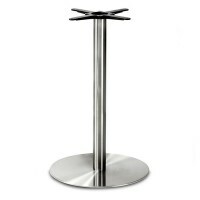 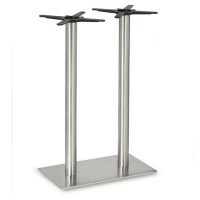 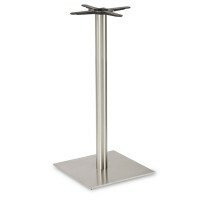 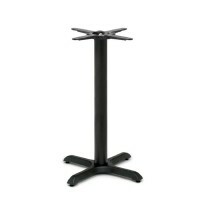 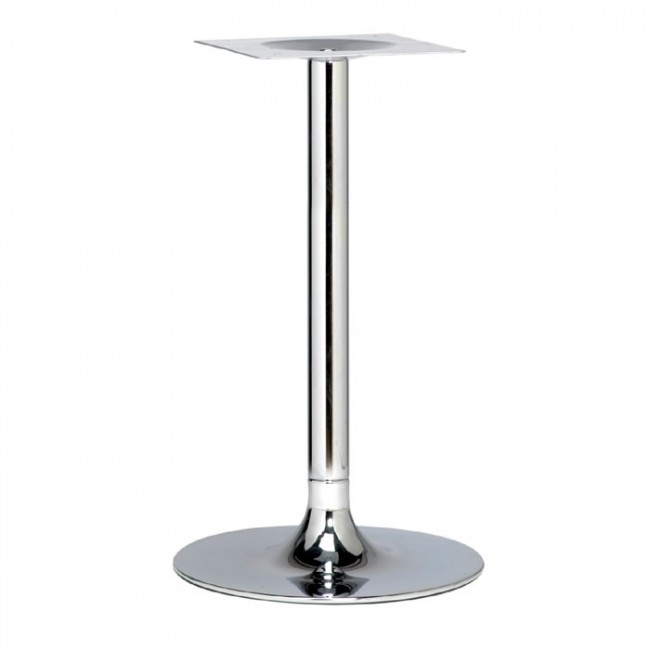 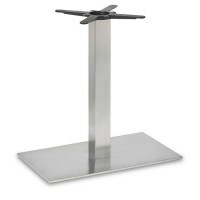 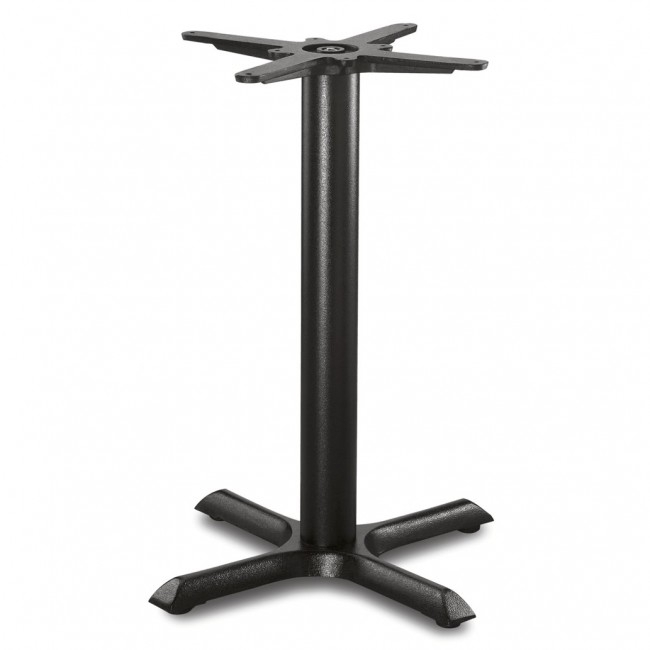 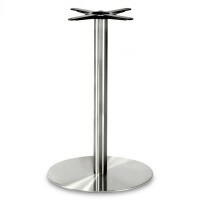 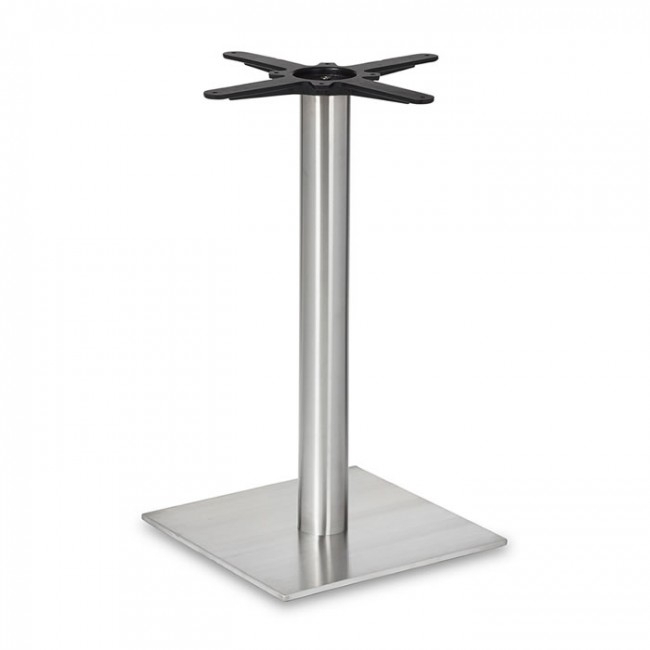 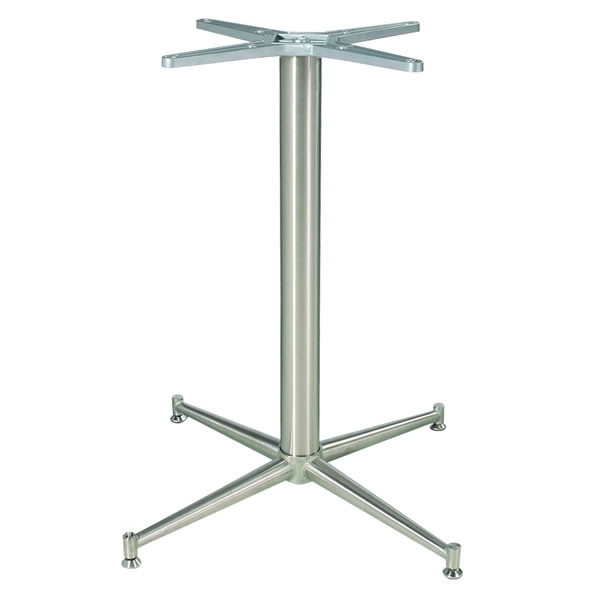 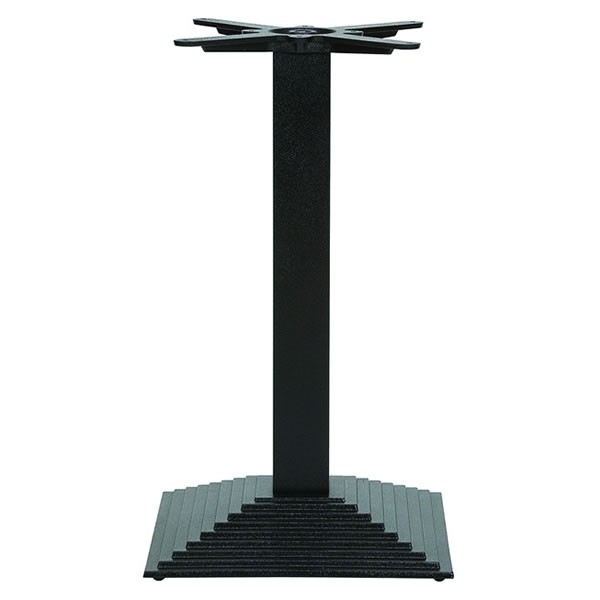 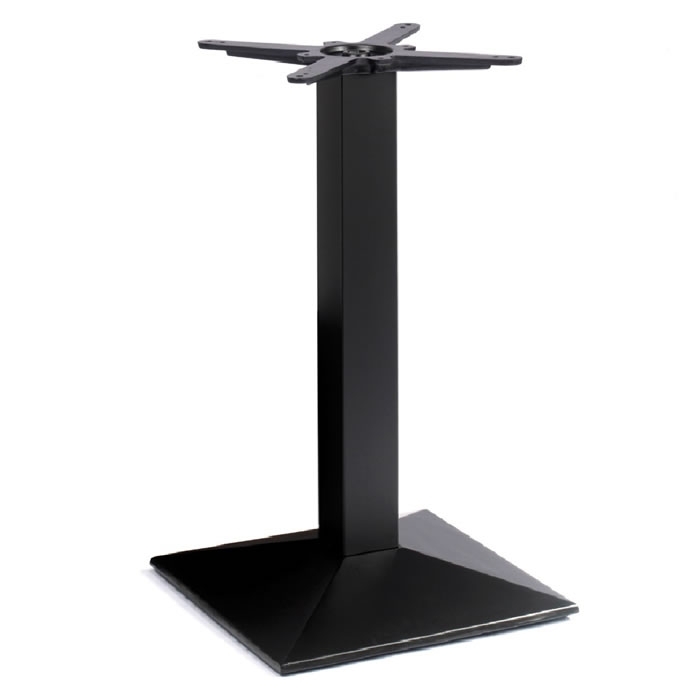 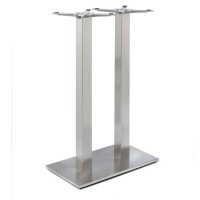 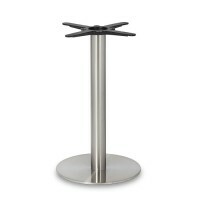 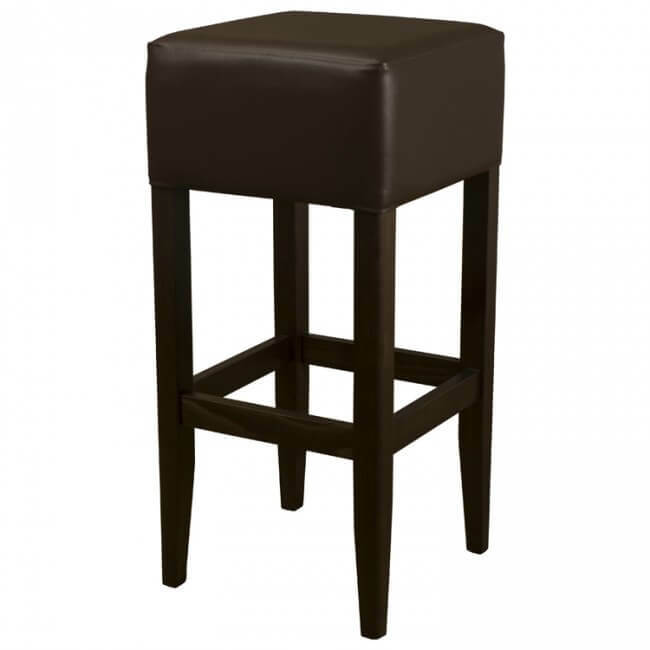 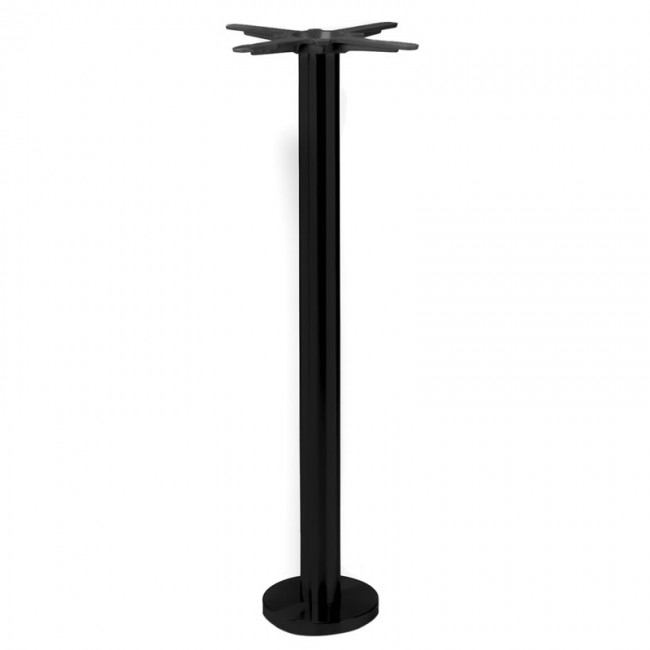 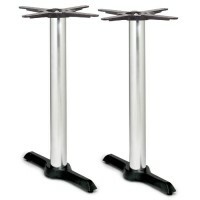 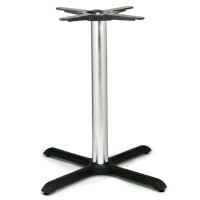 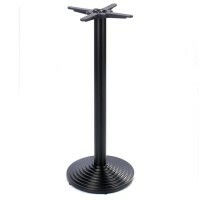 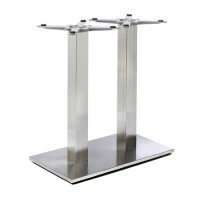 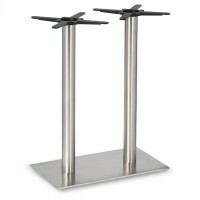 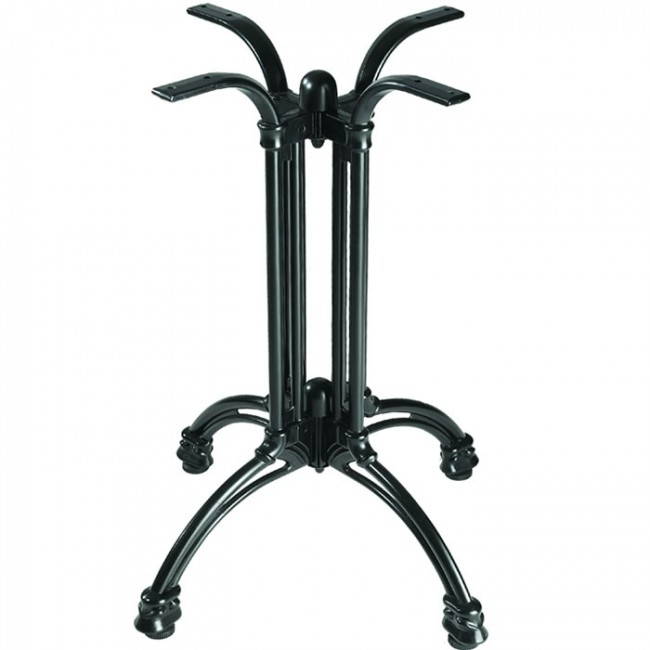 All our table bases by style are made with your business in mind whether that be a restaurant, hotel or cafe, they’re built to last and can cope with the high paced, demanding environment that surrounds your business. 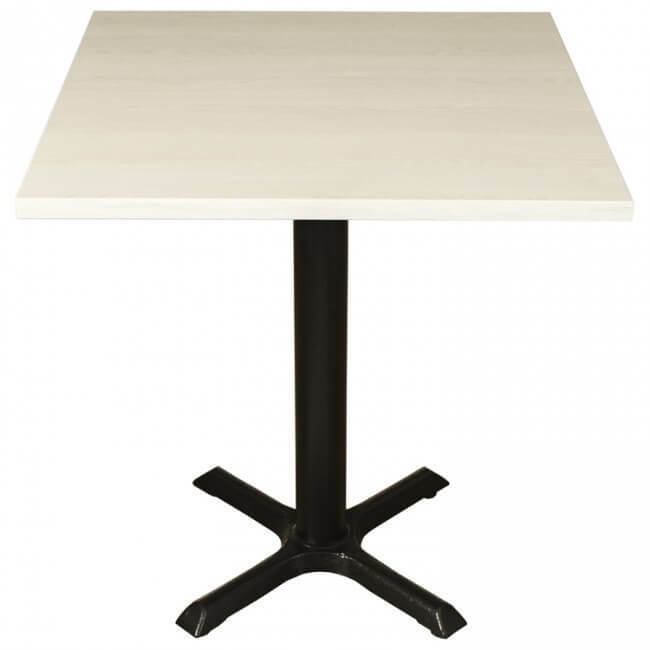 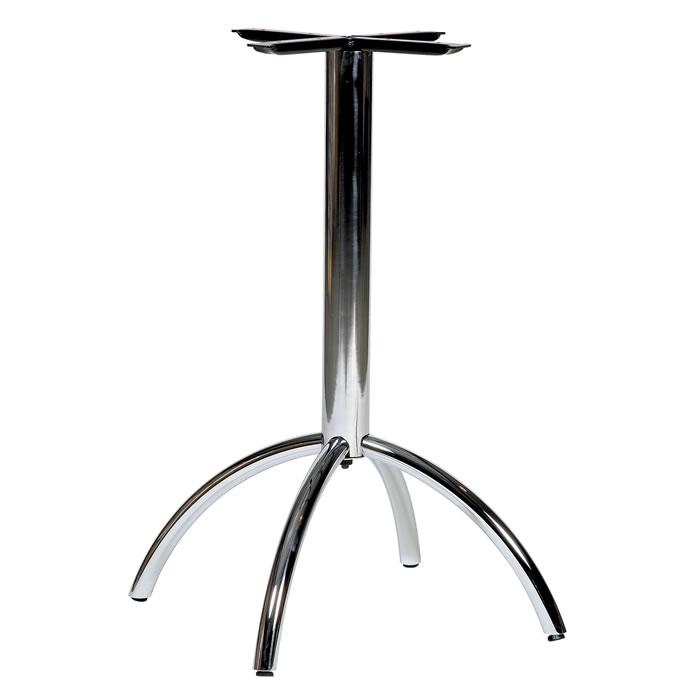 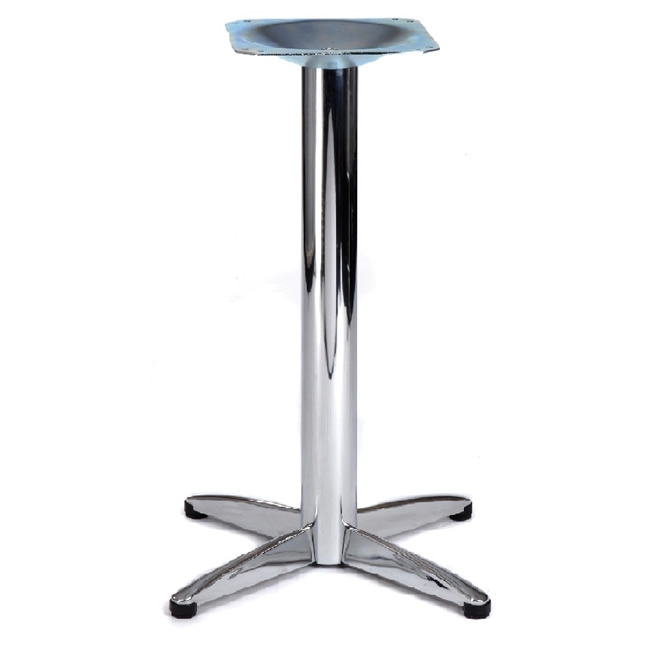 Go deeper into each finish of table base below and discover a brand new table base that could fit perfectly in your business. 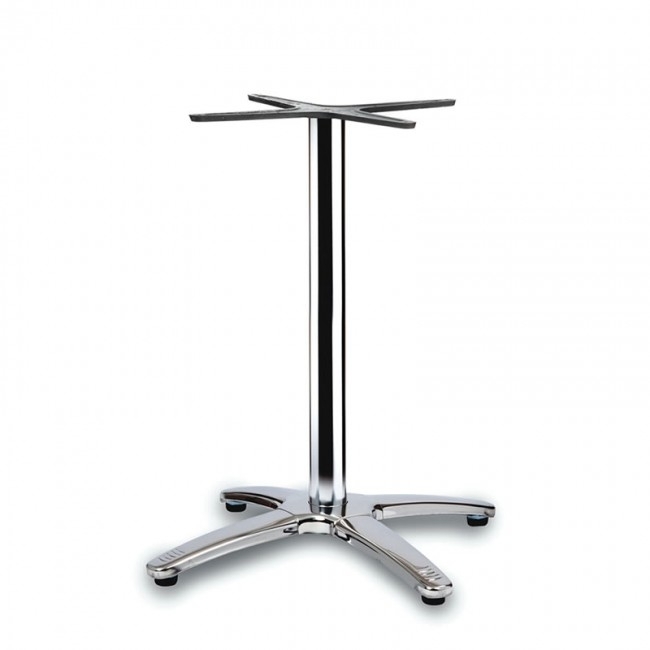 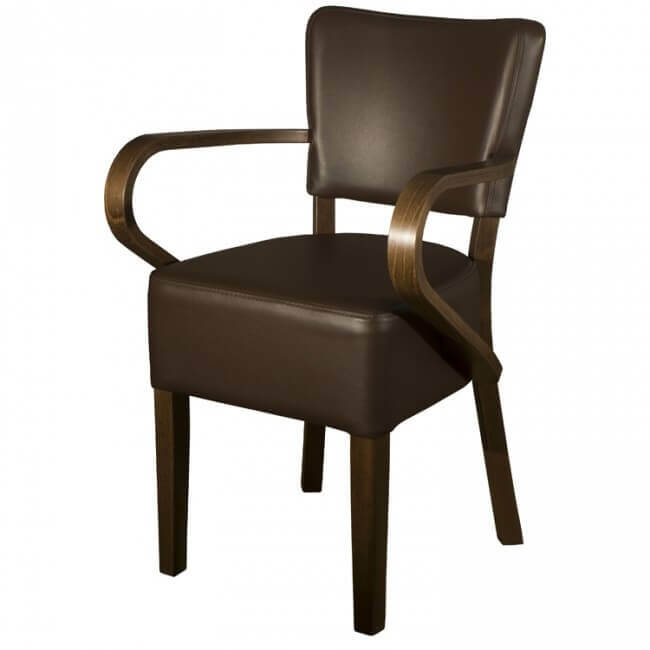 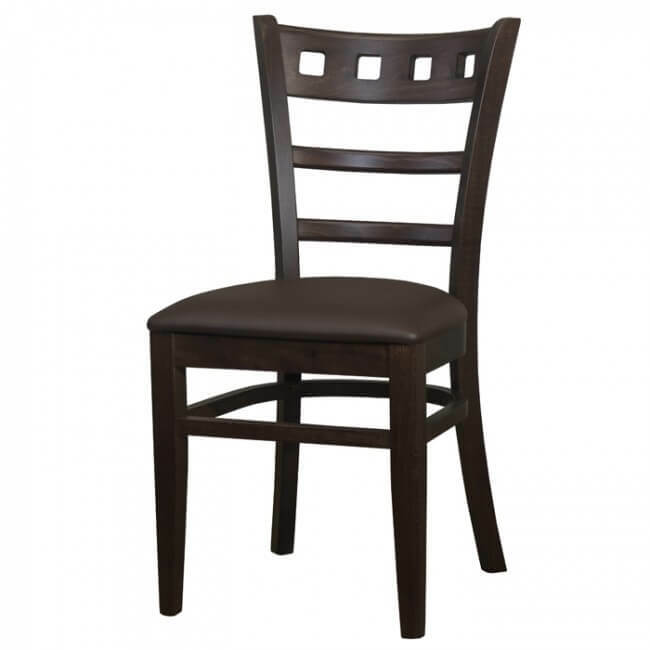 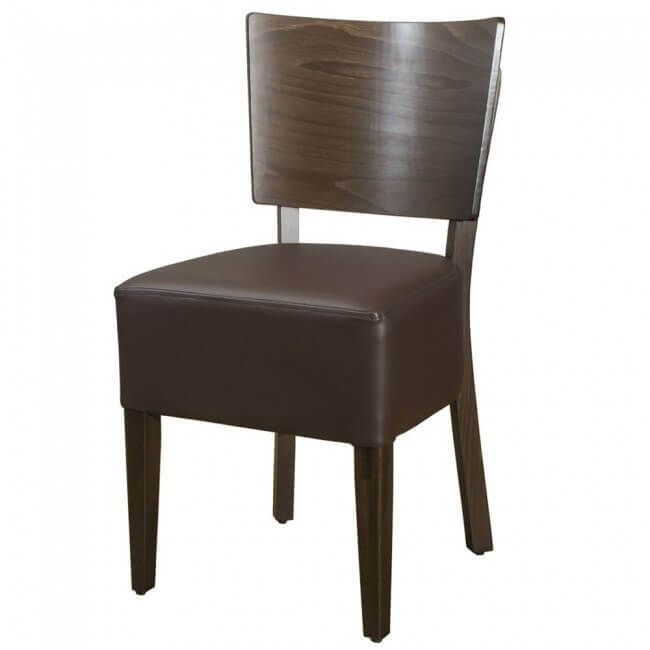 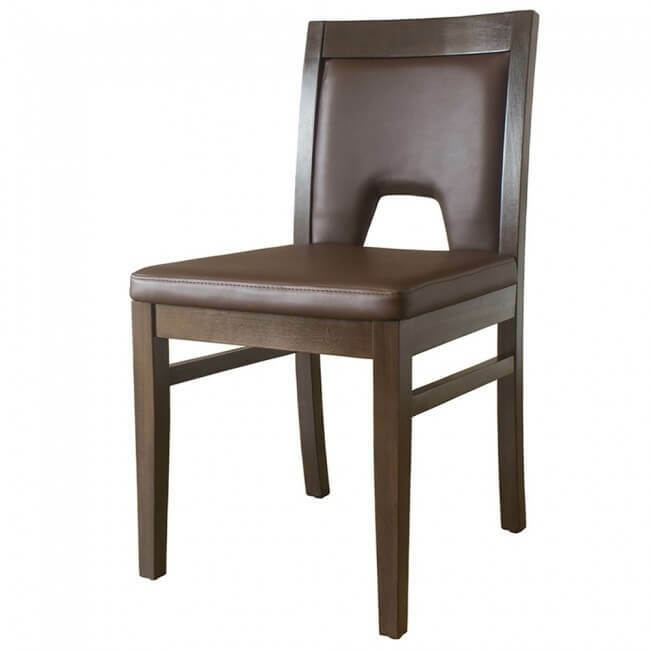 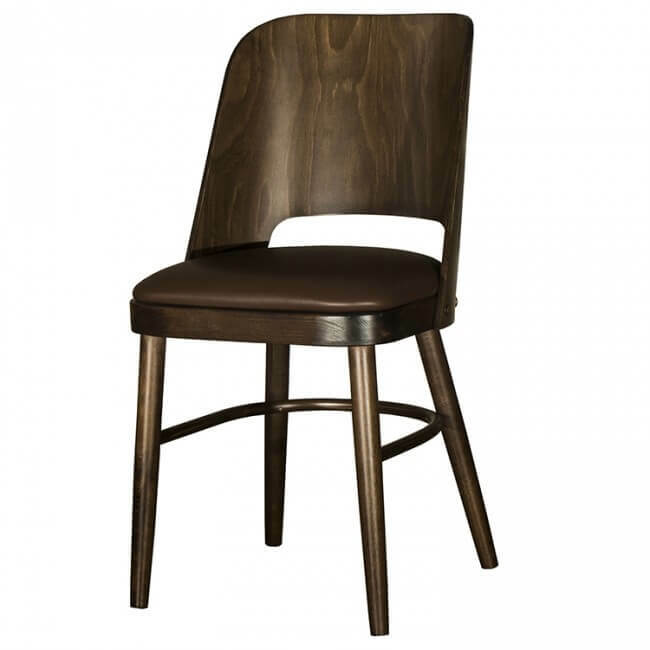 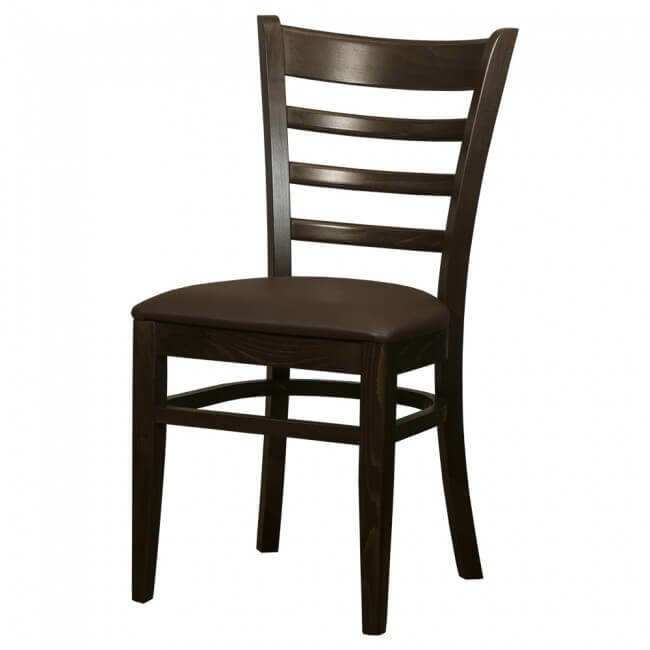 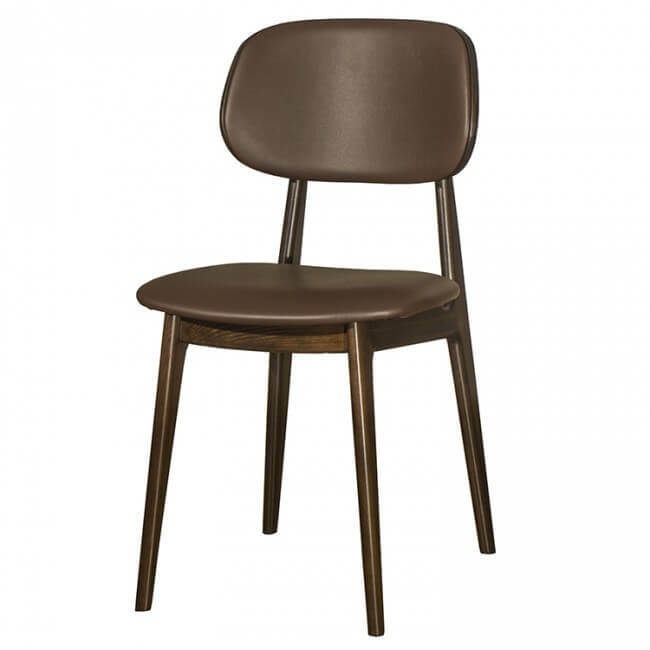 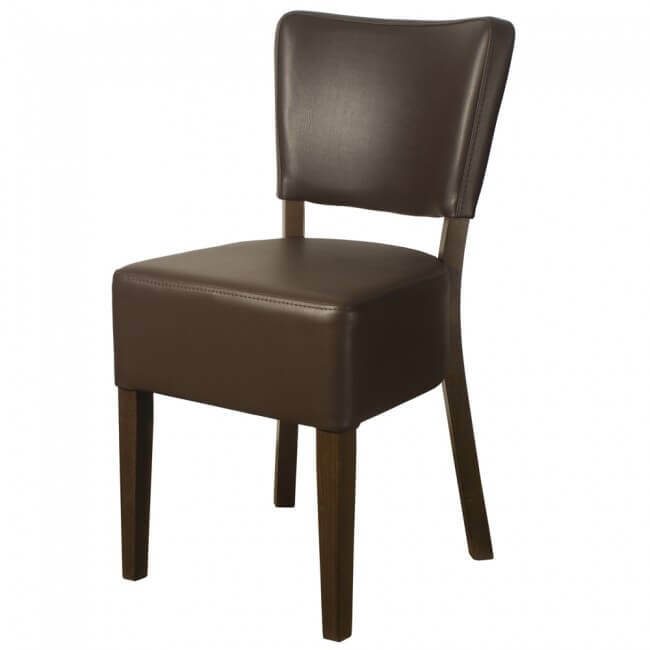 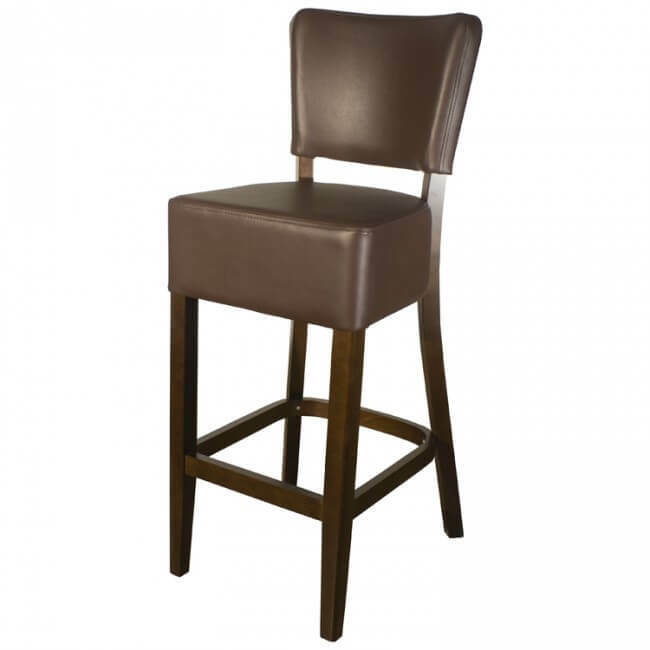 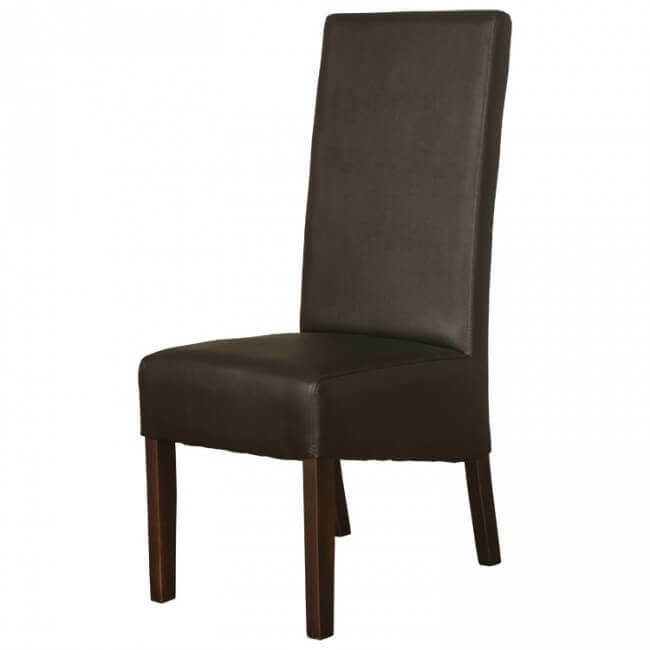 We’ve also got a fantastic bespoke service and the very popular Mayfair Range to browse that features contract grade commercial furniture available at the very best prices.